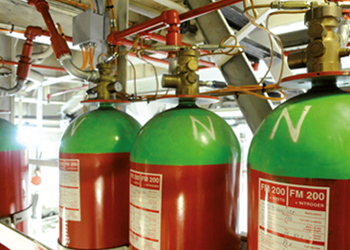 Fire safety today requires a comprehensive understanding of needs and innovative solutions. 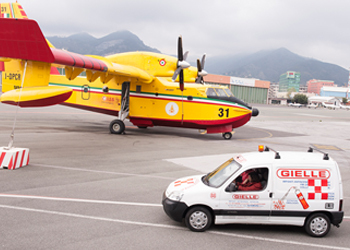 As a leading international provider of fire safety technology, we have learned how fires work. This knowledge has contributed to the development of our innovative, high-quality fire safety products, systems, and solutions. 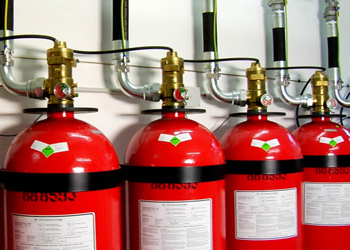 All these aspects are at the core of comprehensive fire safety. Only if they are fulfilled can you be assured that people in your building are safe and assets and business processes protected.